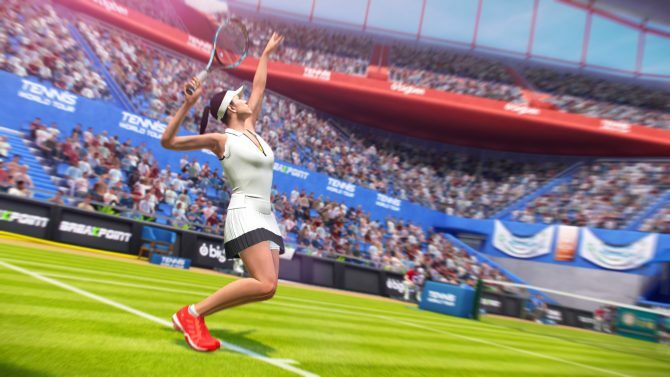 The spiritual successor to Top Spin 4, Breakpoint's Tennis World Tour will attempt to create an authentic tennis experience. On this year’s PlayStation Experience livestream, we got a glimpse of some pre-alpha gameplay from the Top Spin 4 spiritual successor Tennis World Tour as Breakpoint’s Etienne Jacquemain discusses the game inception and development process. 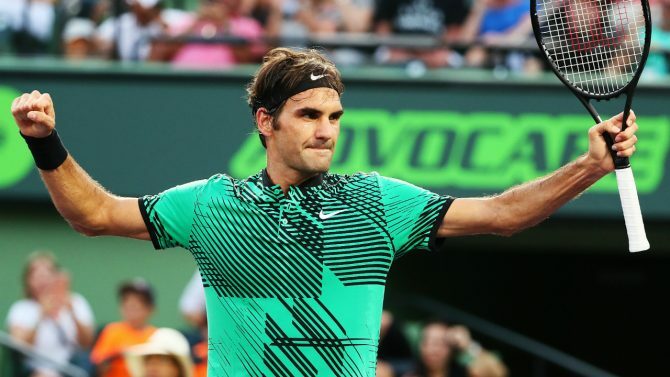 According to the interview, two years ago, Jacquemain and his friend and noticed a lack of tennis titles for the current generation of consoles. As such, they decided to create one themselves with developers who have worked on the Top Spin series. 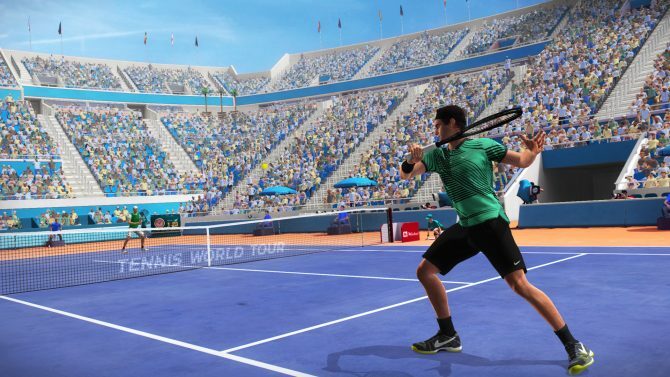 When discussing Tennis World Tour‘s gameplay, he states that Breakpoint set out to create a “true simulation game” for the sport. To create that authenticity, the team worked with pro tennis players to capture their movements as they played on a real court. To Jacquemain, the animations are key to creating the simulation experience they are striving for. 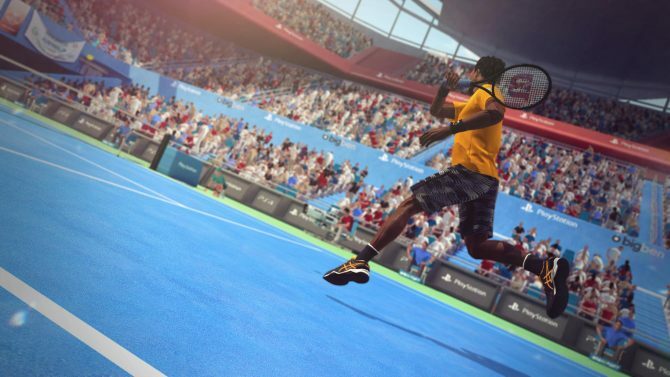 Tennis World Tour was initially announced back in May where Breakpoint and Bigben interactive revealed the game would feature over 30 playable tennis players, including Roger Federer, Gaël Monfils, Angelique Kerber, and more. When asked, Jacquemain confirmed the game is set to launch on PlayStation 4 in May 2018. However, this does not confirm that the Xbox One, Nintendo Switch, and PC versions will release on the same date.